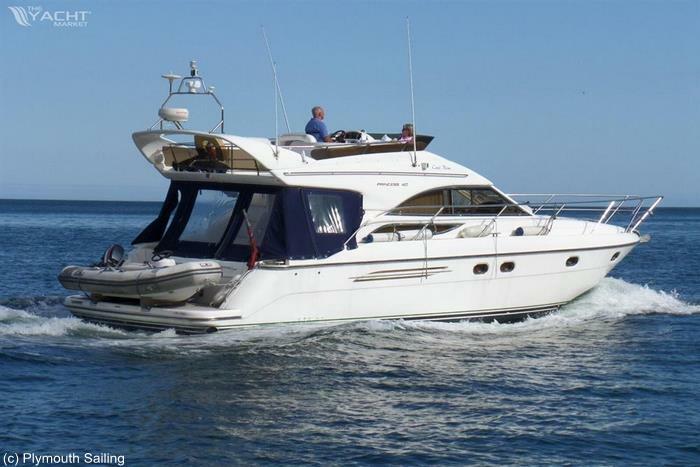 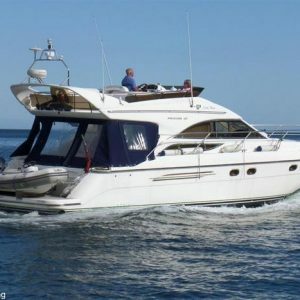 Treat yourself and Family & Friends to a luxury river cruise aboard our beautiful Princess 40 motor yacht Cool Blue. 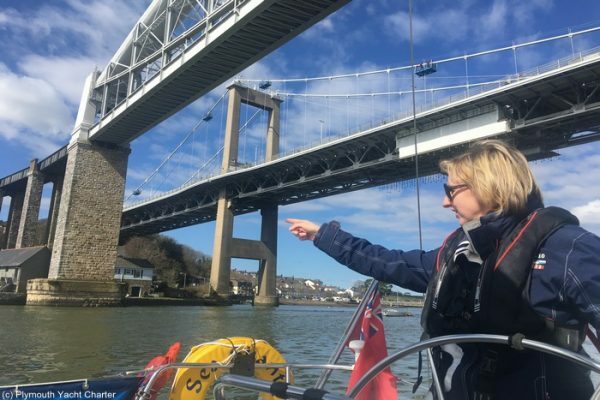 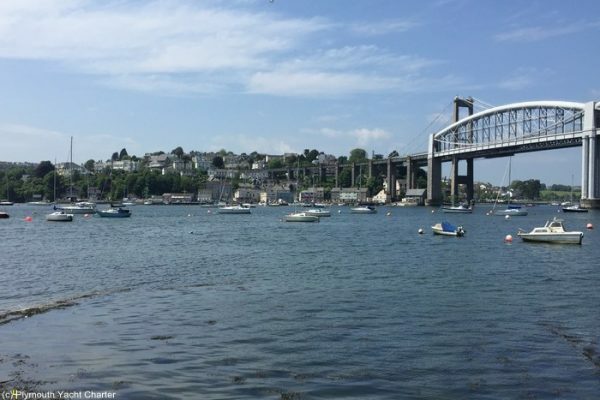 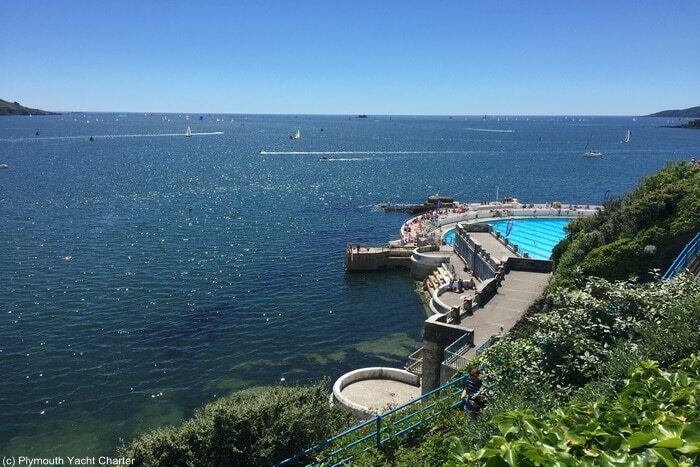 Sit back, relax and enjoy the sights of Plymouth Sound, Drake’s Island, Royal William Yard and Devonport Naval Base as we cruise along the Tamar up to Brunel’s Royal Albert Bridge and back. 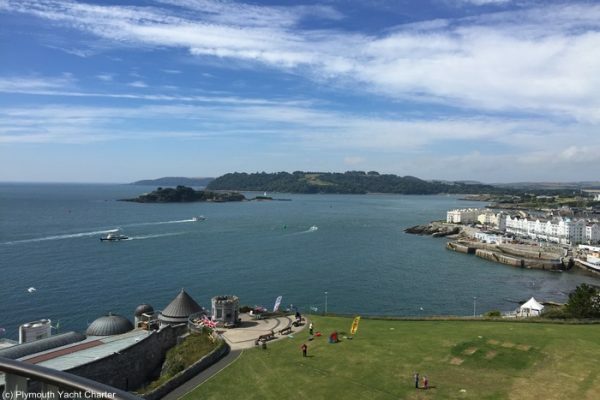 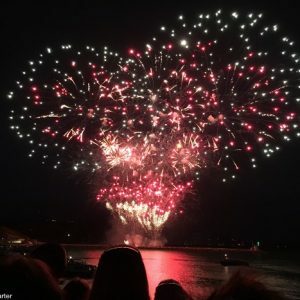 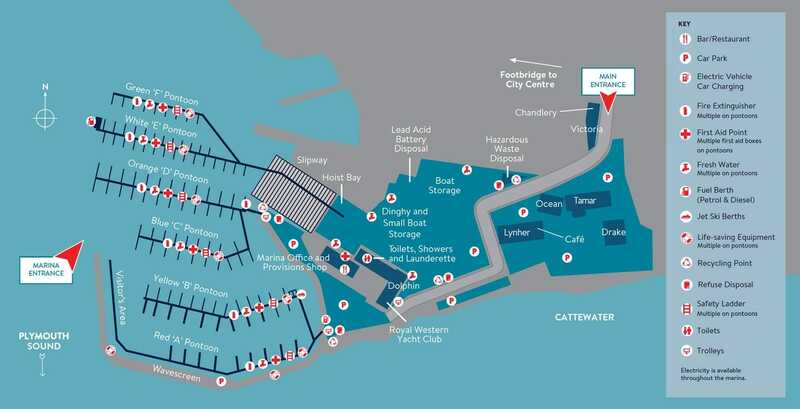 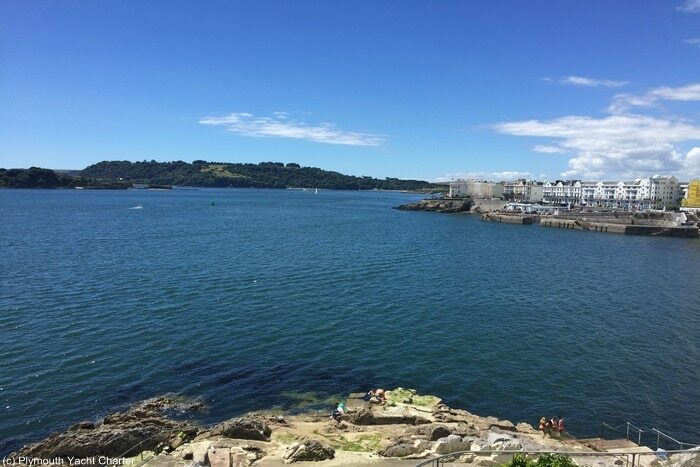 Meet at Queen Anne’s Battery Marina, Plymouth, PL4 0LP at 12pm – return approximately 2.30pm.